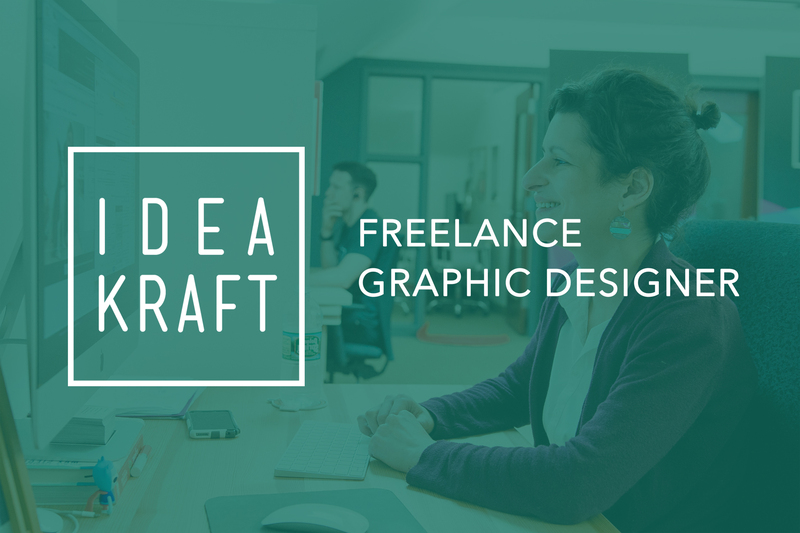 We are looking for a detail-oriented Freelance Graphic Designer to work on internal and external projects for a wide range of industries. This is a paid high visibility role that will have a significant impact on our client’s brand. BA/BFA in graphic design or related field. At least 2-3 years of digital design experience. Expert knowledge of Adobe Illustrator, Photoshop and Indesign. Excellent organizational, communication skills and attention to detail. Sophisticated sense of digital design, composition, typography. Looking for a candidate who is a problem solver with a desire to come up with fresh ideas. Ability to contribute individually, and participate in cross-functional teams. Collaborate with other designers as well as execute your own visions independently. Support visual innovation through research, brainstorming, layouts, and design exploration. Manage multiple projects simultaneously, with discipline in meeting deadlines. Assist in producing multichannel designs that can be used for digital, web, social media, and print. *Bonus: Knowledge of video and animation software including After Effects, Premiere, or iMovie. Send all required materials to eholdrege@idea-kraft.com.